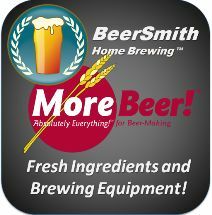 How to set up your equipment profile in BeerSmith 2. Creating a profile to match your particular set of equipment is a critical first step if you want to get the most out of BeerSmith. Note: Best if viewed full screen.